This Spa has (2) Pumps and (1) Blower Pump with 58 Total Jets. 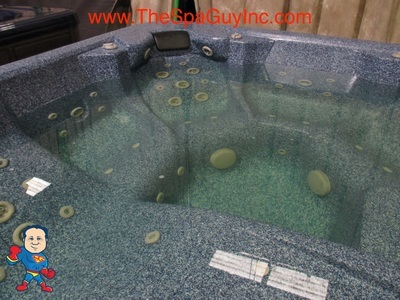 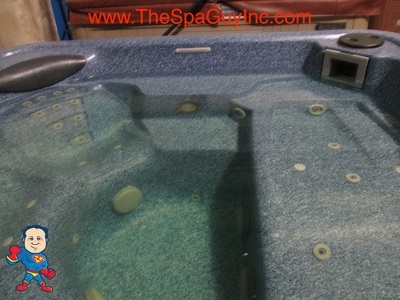 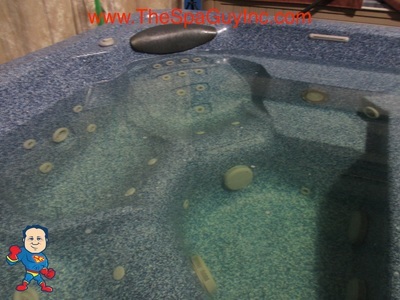 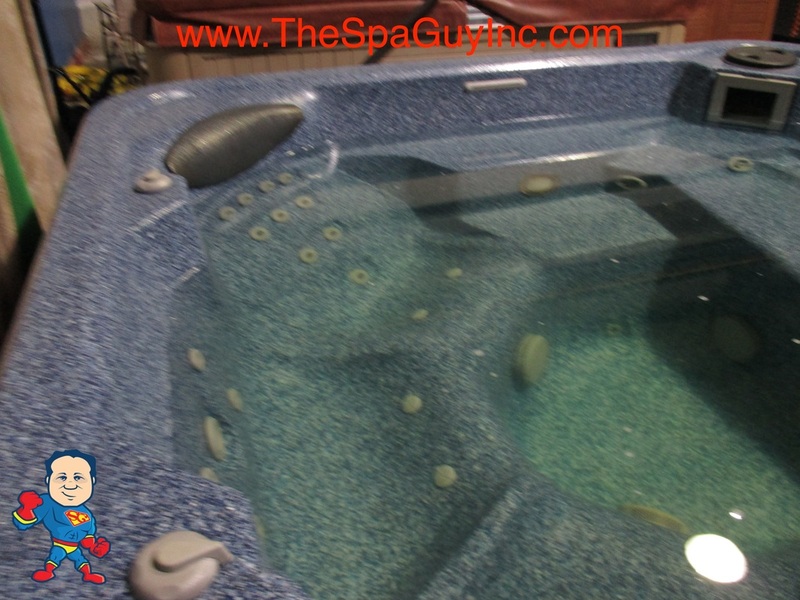 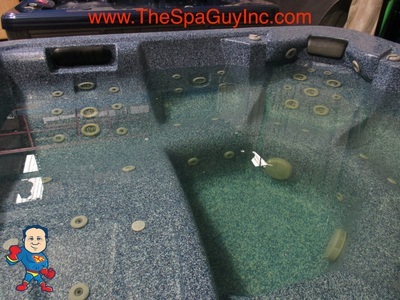 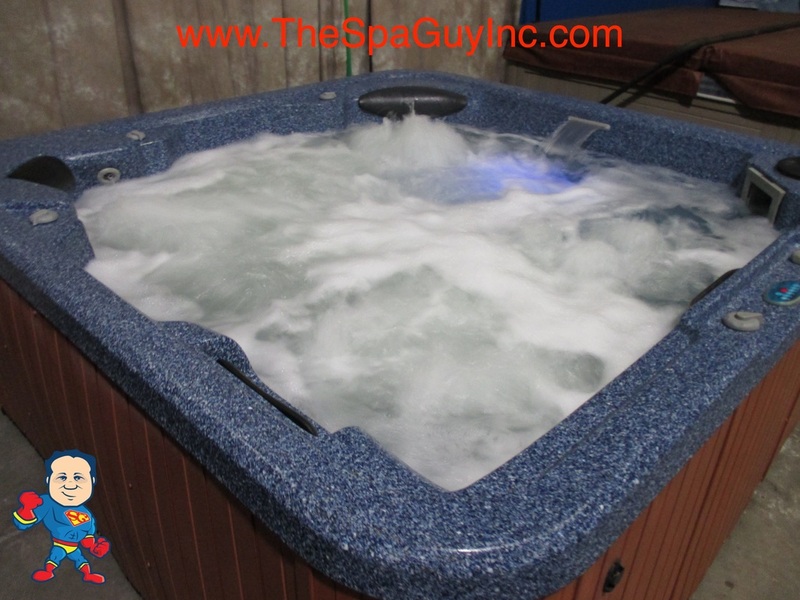 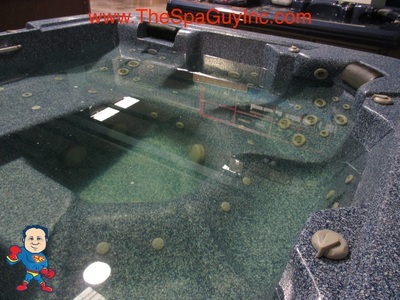 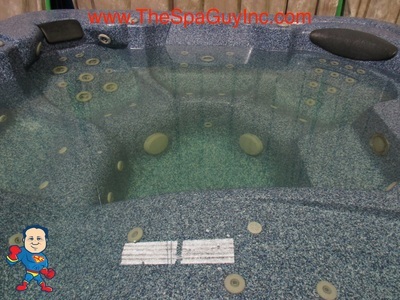 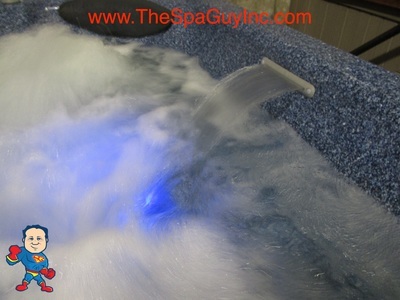 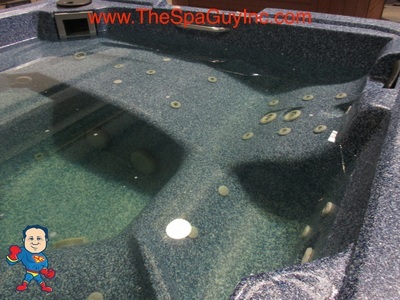 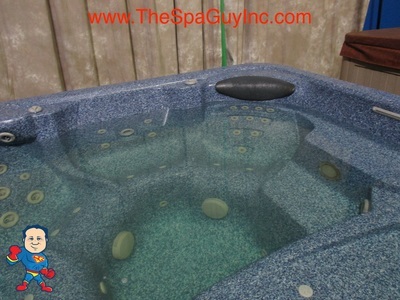 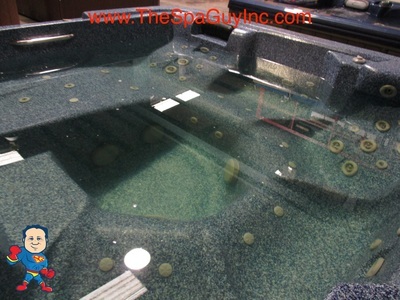 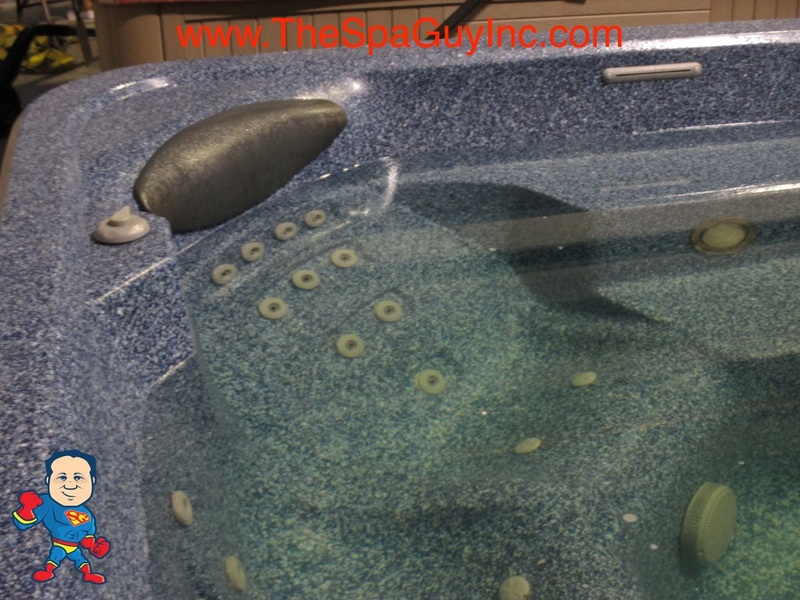 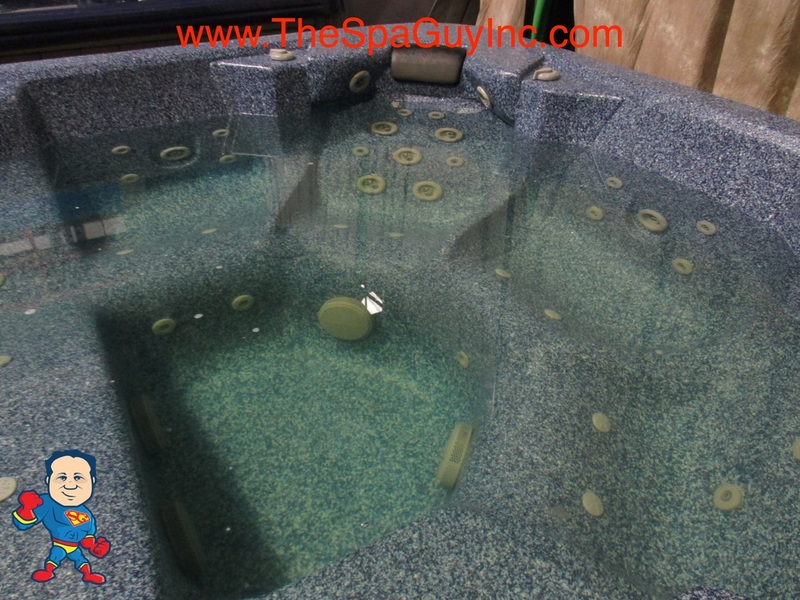 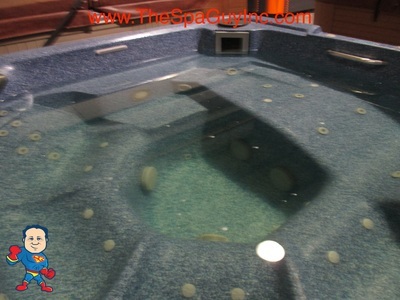 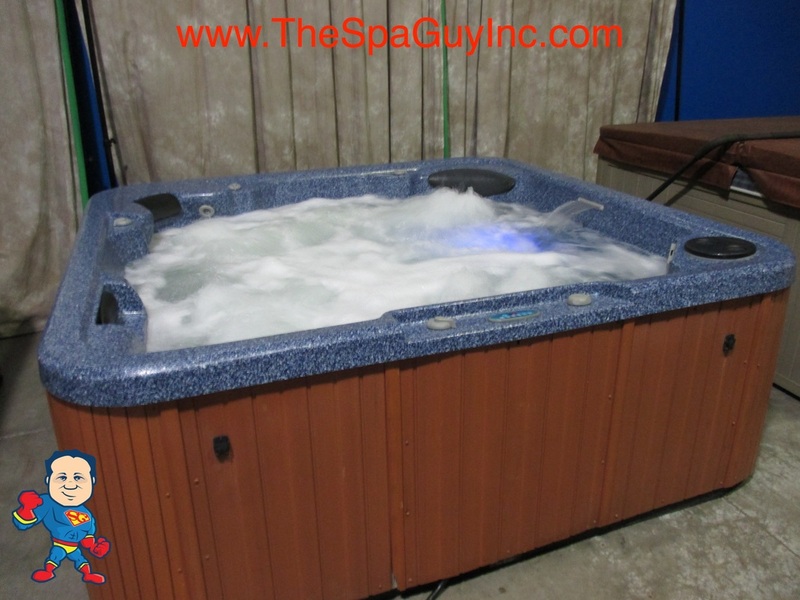 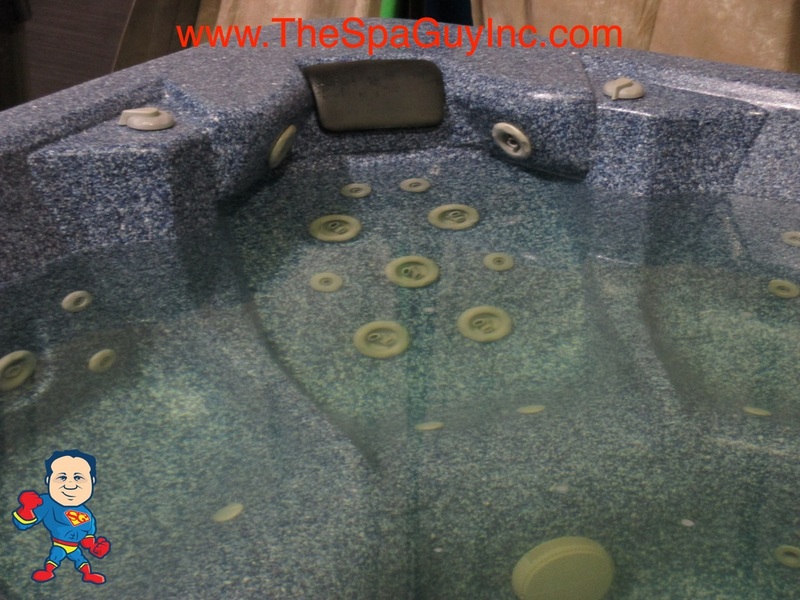 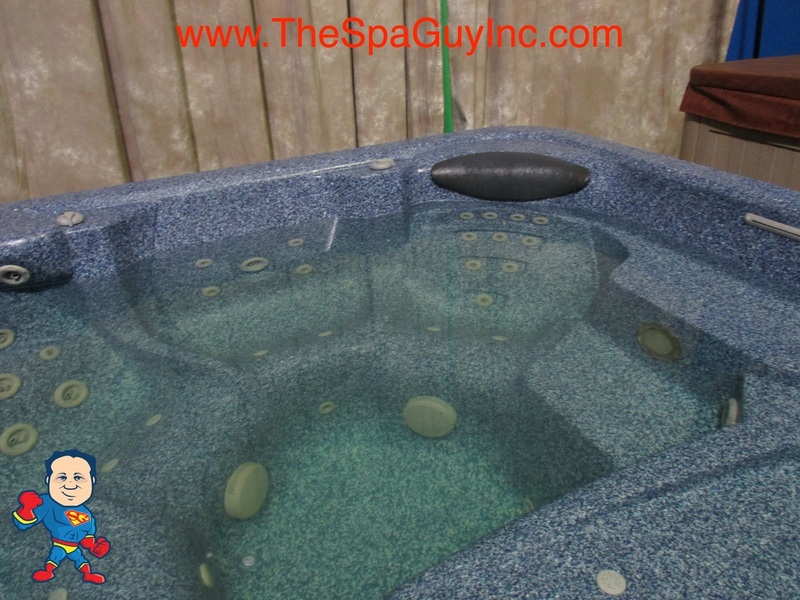 This spa has Digital equipment, a Single LED light, waterfall and composite side panels. 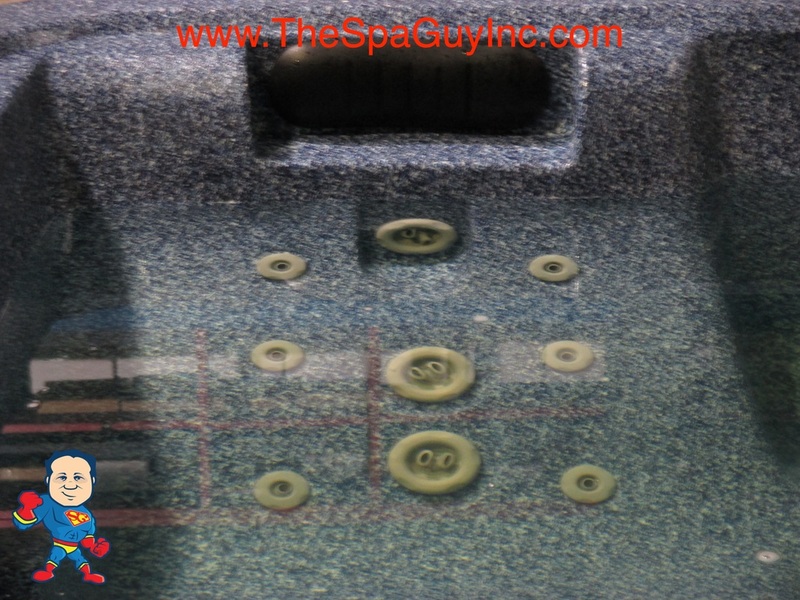 The cover is in good shape. First come first serve. Call now to come see it.